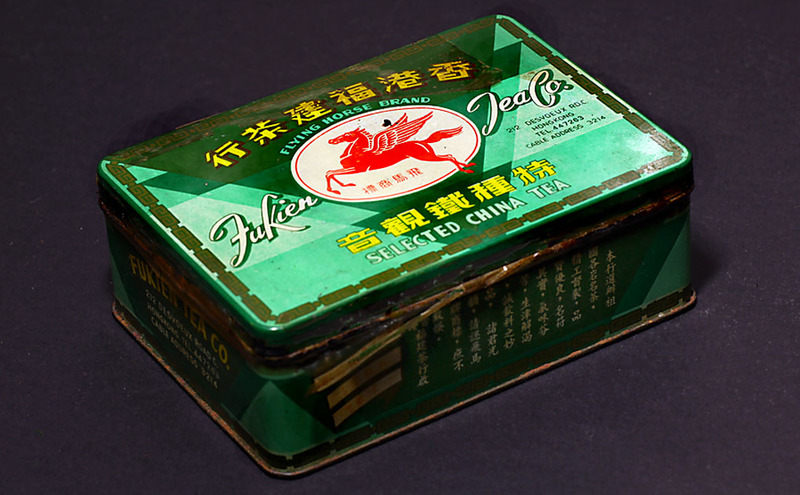 A tin of late 1950s Flying Horse Brand Fujian Tieguanyin 铁观音, unopened since then. Today I just opened it to share with everyone. Will brew and write more about it in later post. 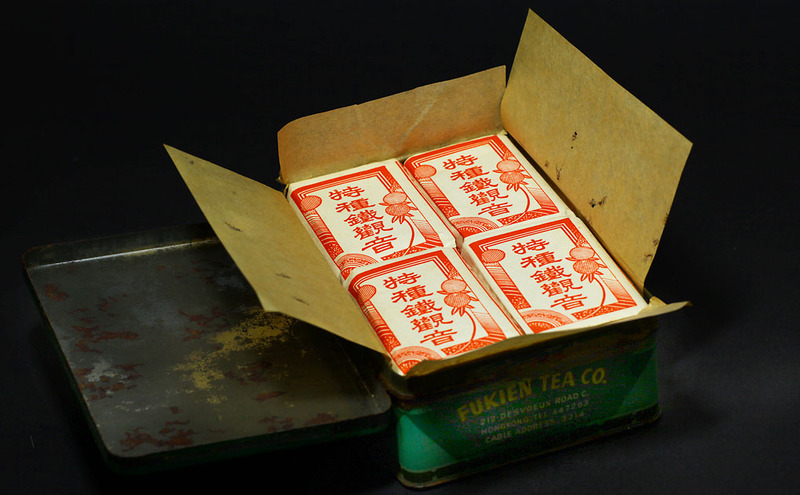 Old antique tea has its charm and exotic aura. It might not necessarily be a perfect tea but its rarity and history imbued into the brew is often breathtaking.